Charles Aznavour (born May 22, 1924) is one of France’s most popular singers and composers. He has also had a long and varied career as an actor, appearing in over 60 films. 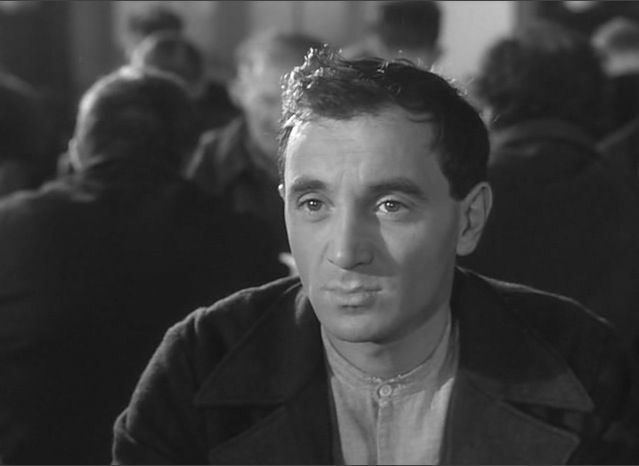 His most memorable performance was in Francois Truffaut’s Tirez sur le pianiste (Shoot the Piano Player, 1960) playing the tragic pianist, Charlie Kohler.